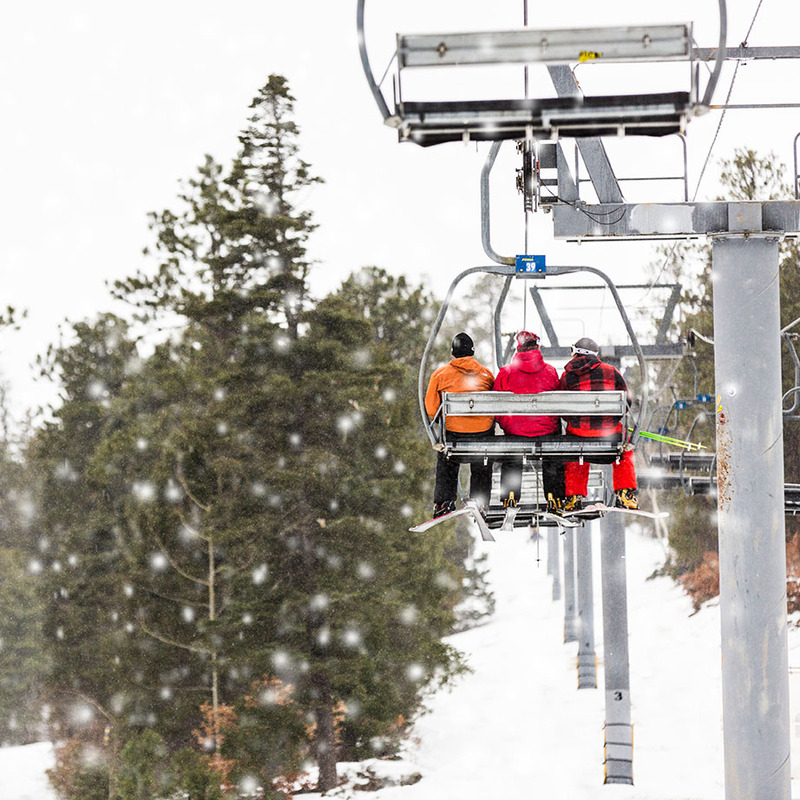 Start your winter tradition at Sipapu! 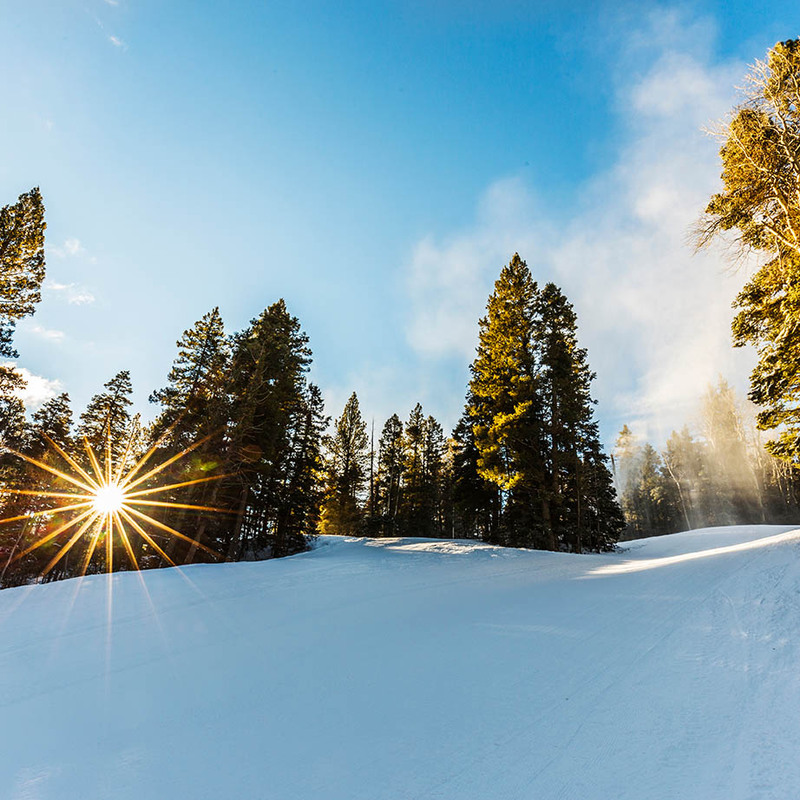 New Mexico’s fastest growing ski resort is located 20 miles southeast of Taos and 2 hours north of Albuquerque. 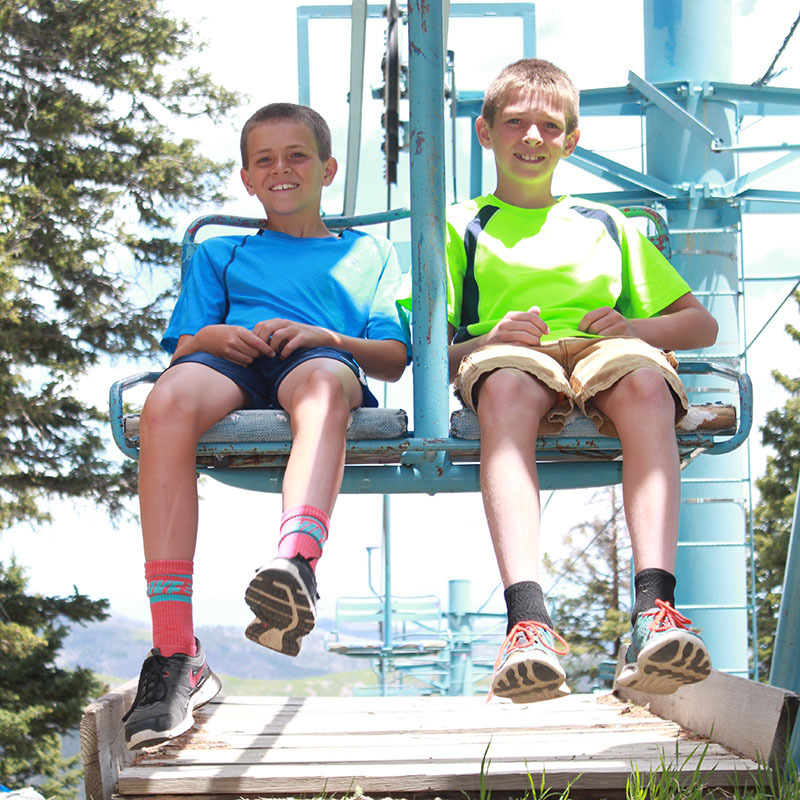 Sipapu offers family-friendly fun for all levels of skiers and snowboarders. 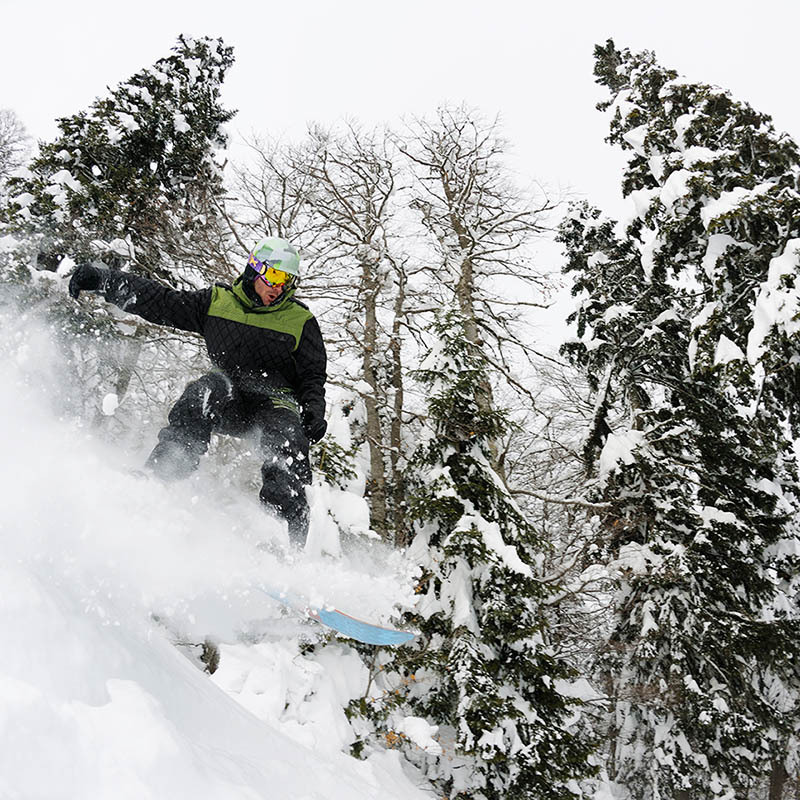 Established in 1952, Sipapu is well-known as the first New Mexico ski resort to open for the season. 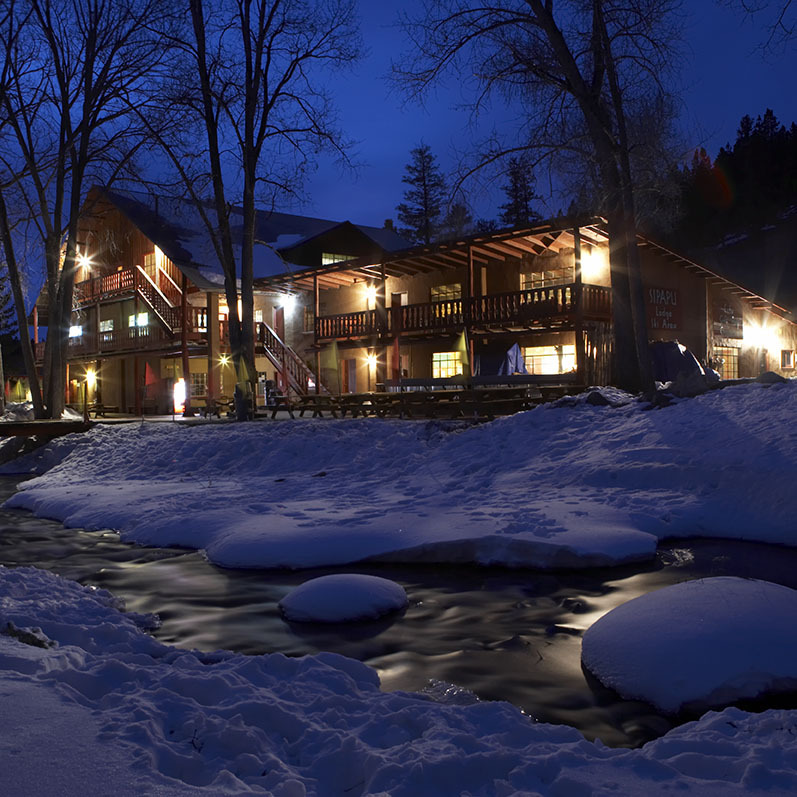 Surrounded by the Sangre de Cristo Mountains and Carson National Forest, on-site amenities include lodging, a full-service ski shop, ski and snowboard school and riverside dining. 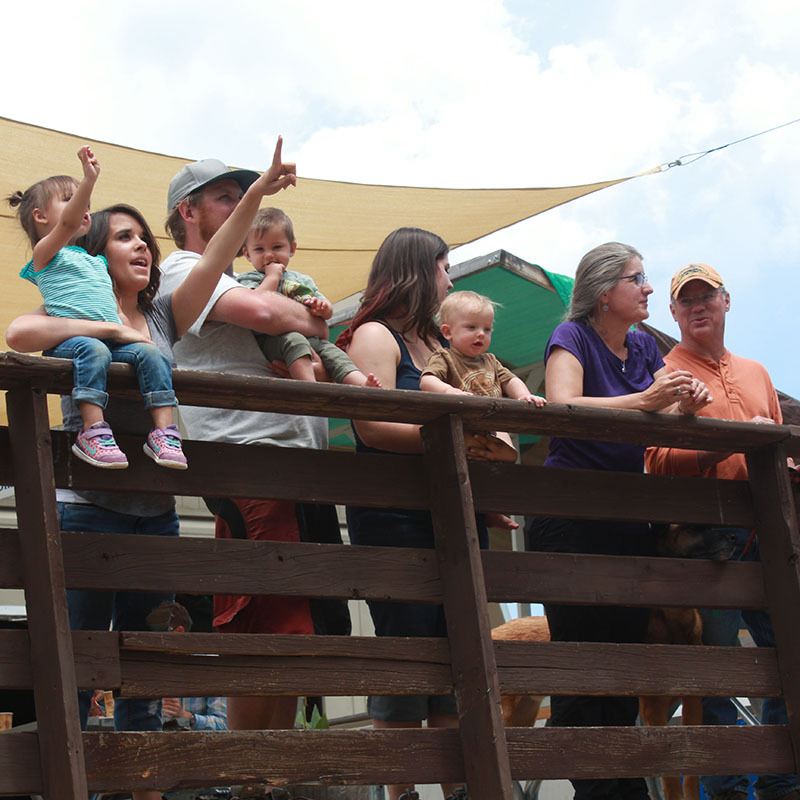 For more information, visit SipapuNM.com. 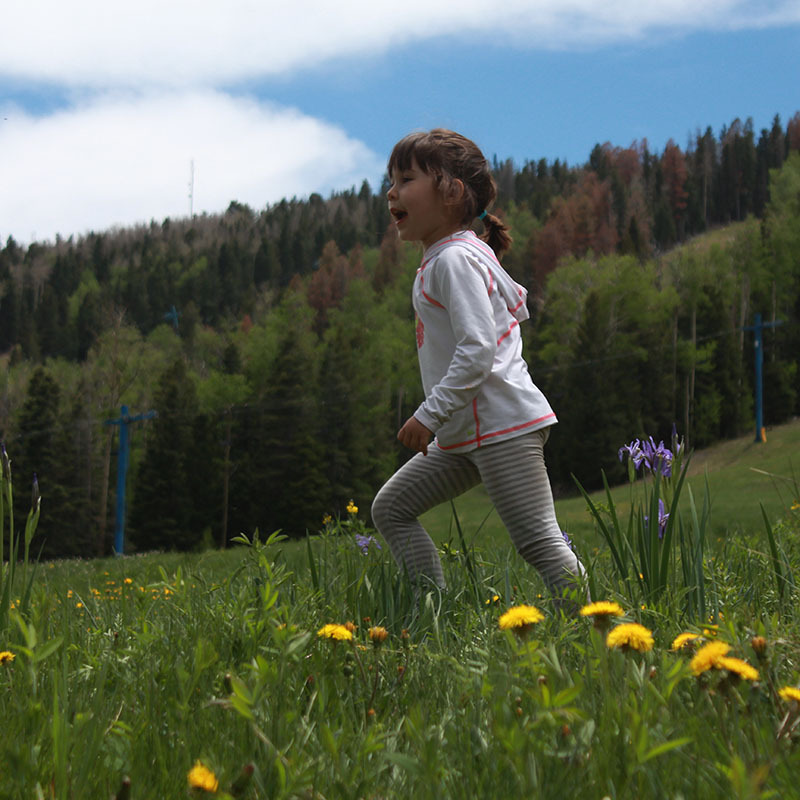 When the snow melts, Sipapu transforms into a lush oasis of trout-filled waters, wildflowers, and aspen meadows, it’s the perfect blend of quiet, laid-back style and family-friendly activities. 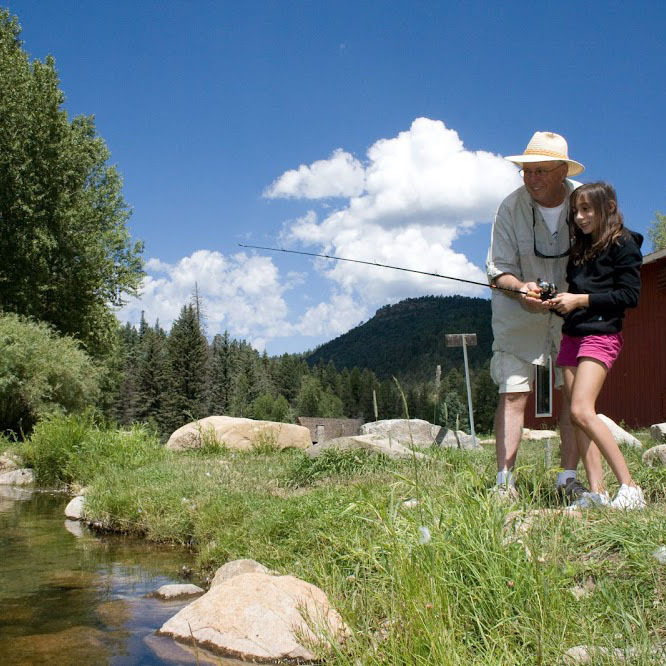 Whether wanting to experience one of the finest trout fishing regions in the state, an unforgettable white water rafting adventure, or simply enjoy the refreshingly cool air of the Sangre de Cristo Mountain, Sipapu is the place to experience spring, summer and fall! 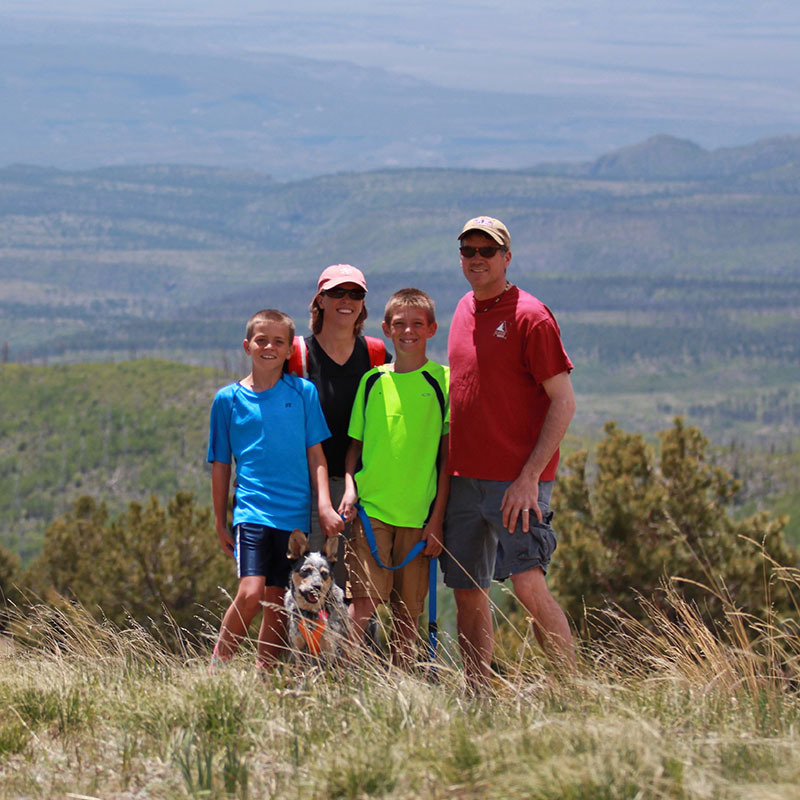 Sipapu offers fly fishing, disc golf, geocaching, hiking, camping, wildlife viewing, and more!